What do you say when you don’t have anything to say? I just finished reading To Hellholes and Back, by Chuck Thompson. It’s the first book I read all of since finishing Stoner, which pretty much ruined me for every other book in the universe. I’ve picked up, read a few pages of, and put down a good dozen books – none of them sticking to my ribs. I basically went with the Thompson because it was a light & easy read, good for some laffs. Now I’m stuck with “nothing to read” again. Thanks a lot, John Williams, writer of the greatest book ever. 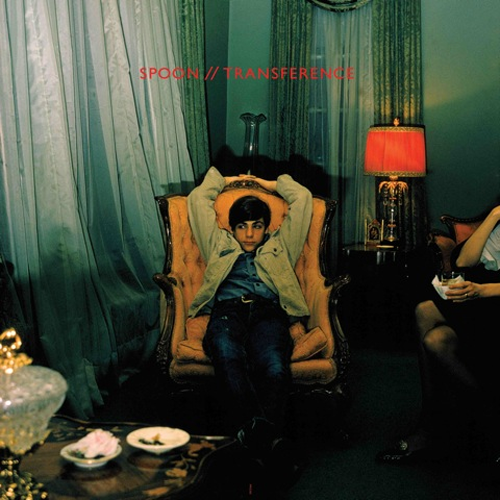 …Isn’t the new Spoon album great? Stoner is that good? Sheeeewt. I’ll avoid. Huffed and puffed and blew my house in. Your results may vary. Read Stoner at nearly the exact same time. 100% agreed. Previous PostPrevious Last minute wrap-up.